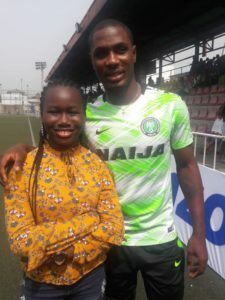 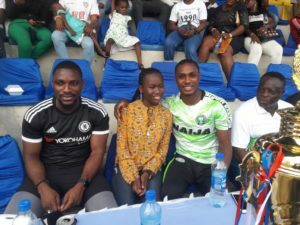 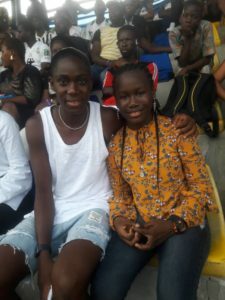 At the Asisat Oshoala’s 2018 Football for Girls Clinic Finals held on December 20, 2018 at Campos Mini Stadium, fast rising female music youngster Phatiah rendered her Education and Love music tracks to an appreciative crowd. 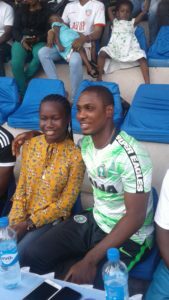 In attendance to support Asisat Oshoala’s noble quest were Kanu Nwankwo, Dosu Joseph, Odion Ighalo, among others. 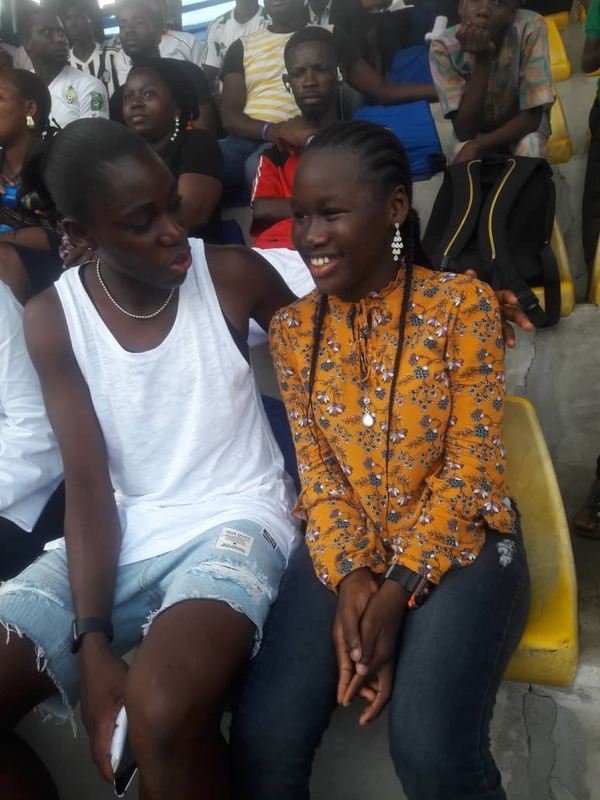 African female footballer of the year, Asisat Oshoala is definitely contributing massively towards helping youths discover and nurture their football talents. 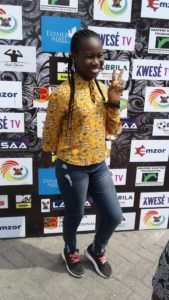 Another show, another impressive performance, unending thrill and fun unlimited all by Phatiah.